Richmond Plantation on Toomer Creek was owned by William Vanderhorst. After the death of his first wife Mary, Joshua Toomer married William’s daughter Sabina in 1784. Together, they acquired Richmond Plantation which they combined with the Point. In 1796, the property passed to their son Anthony V. Toomer, a wealthy physician and planter. 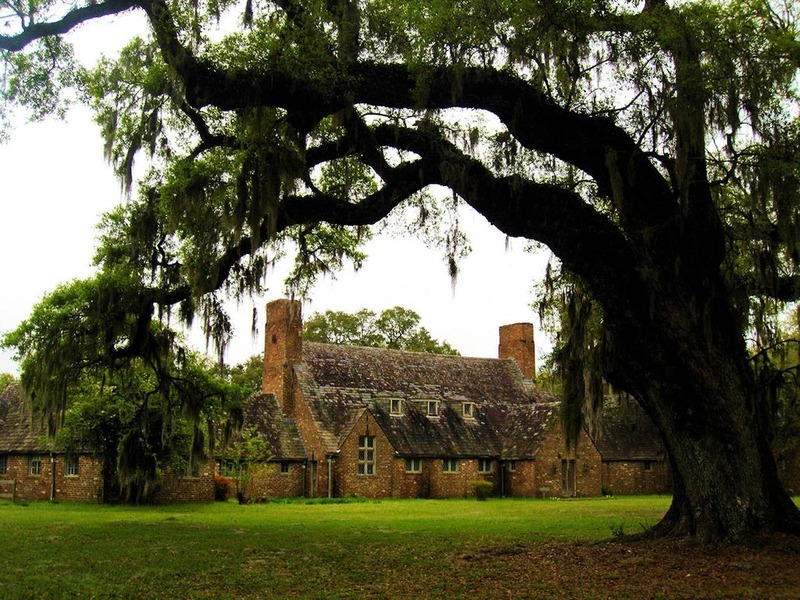 A. V. Toomer owned other Christ Church Parish plantations and homes in Charleston and Rhode Island. Richmond and the Point were working plantations rather than family manors. 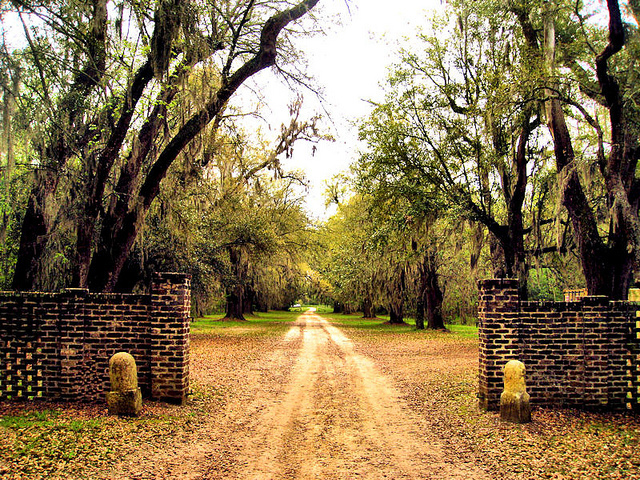 The plantations produced bricks, oak firewood, rice, and livestock. Richmond and the Point remained in the Toomer family until 1856. 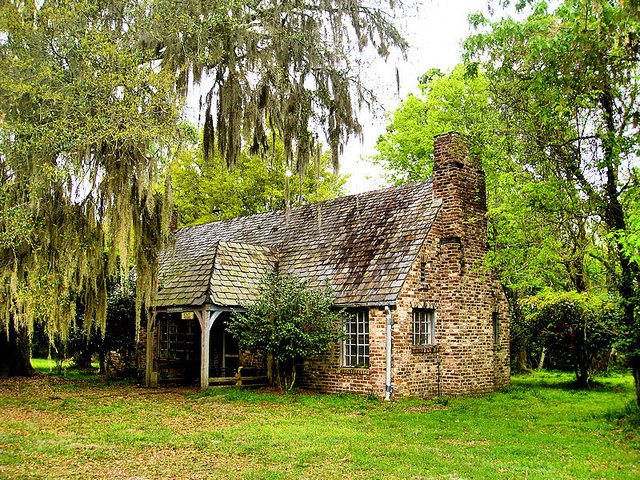 In 1997, archaeologists studied the ruins of Richmond Plantation that were located in this park. Artifacts and architectural features provided insight into life at this nineteenth century plantation. Town of Mount Pleasant Historical Commission, “Richmond Plantation,” Mount Pleasant Historical, accessed April 21, 2019, http://mountpleasanthistorical.org/items/show/52.